Nowhere else can you find the vast beauty, culture, and history that lies in museums. Museums hold and preserve treasured items that cannot be seen anywhere else in the world, and they’re an enduring top destination for travelers around the world. 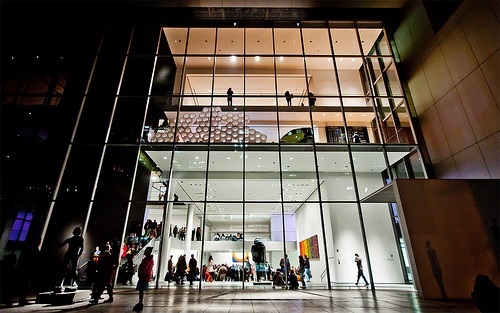 Following are six must-see museums you need to have on your itinerary. The Louvre arguably stands as the most famous art museum in the world. 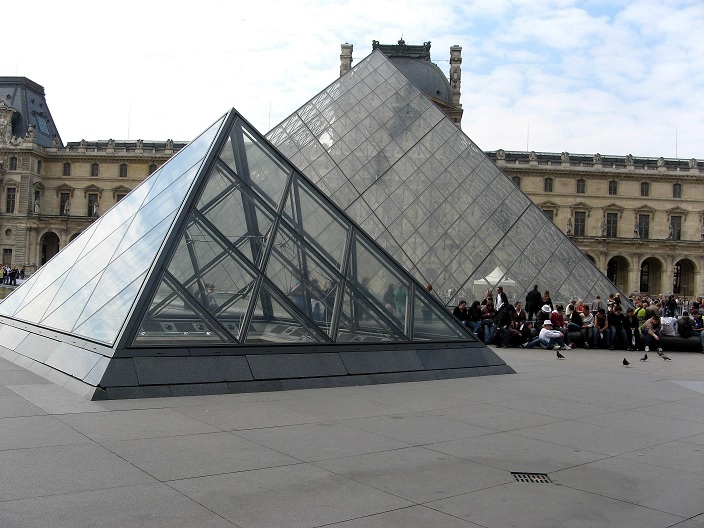 Using a huge glass pyramid as an entrance, this museum resides in the main courtyard of the Louvre Palace in Paris. 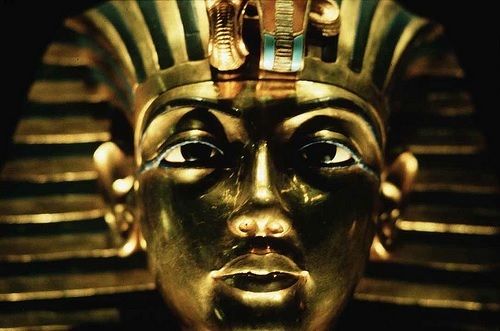 Since opening in 1793, the Louvre has exhibited works from all around the world such as ancient Egypt, classical Greece and medieval Europe. The Louvre carries many of the most famous pieces of artwork in history, like Venus de Milo — the armless statue — and the Mona Lisa. Residing in Cairo, the capital of Egypt, this museum stands as one of the most interesting in the world. Built back in 1835, the museum moved around for almost a century before it finally landed where it resides now, in Tahrir Square. Inside, you can find literal treasures, like ancient Egyptian coins and artifacts from the Valley of the Kings. 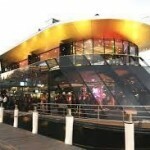 Among the coolest of attractions is the Royal Mummy Room, which displays 27 royal mummies. Located in Manhattan, this museum houses many of the most famous contemporary art pieces, such as Vincent van Gogh’s Starry Night and Pablo Picasso’s Les Demoiselles d’Avignon. The actual building itself is one of the main attractions, especially after an extensive (and expensive) renovation in 2004, adding an additional 50% of space to the already enormous building. It’s a must see if you’re visiting New York, even if you’re on a budget and using the cheapest vacation packages. 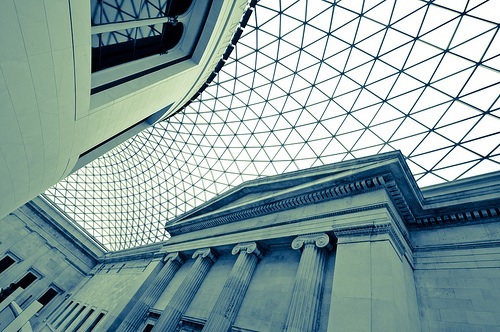 Established in London on 7 June 1753, this museum has an astounding 8 million objects from all continents. With a free admission, you are entering the museum containing the best print/drawing art after the Louvre. And, if you couldn’t get enough Egypt, it has even more mummies! 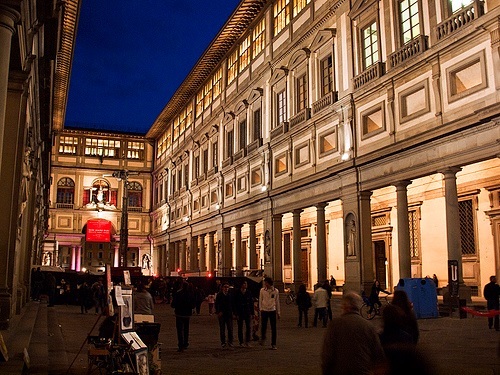 Opened to the public in 1591, the Uffizi Gallery is one of the world’s oldest and most famous museums. Residing in Florence, Italy, it’s one of the first-ever European museums. Walking through the Piazza della Signoria — an L-shaped square leading up to the gallery — numerous breathtaking statues surround you. This amazing collection of art includes works such as da Vinci’s The Annunciation and Michelangelo’s Doni Tondo. Formerly a Spanish museum of natural history, the Prado became an art exhibit in 1819. Amongst the most famous works are Las Meninas by Velázquez and the Majas of Goya. The gallery is unique in that Diego Velázquez himself not only provided his own works, but used his artistic eyes to bring many European masters to the museum. It’s considered one of the most important museums in the world for its authentic and revealing glimpse into the Spanish culture. 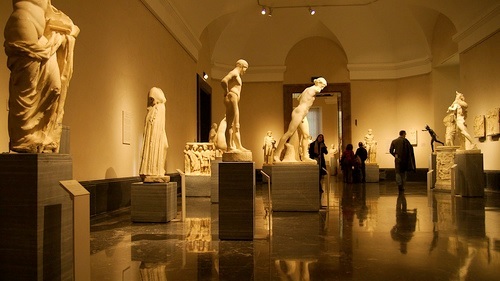 Go visit these timeless galleries and enrich yourself in beauty, culture, and imagination! They’re the perfect addition to any bucket list. What other museums would you like to see on this list?